One of the key factor of your stay in our country when trying to learn Spanish, is to find a school that best suits your needs. At the Spanish Federation of Schools of Spanish as a Foreign Language in Valencia we make a balance between how much time you spend learning, and how much enjoying doing activities related to the Spanish and Valencian culture. Ausias March International School offers different packages according to the student profile. One of its specialties are the Intensive Course & Short Stays throughout the spring and the Summer Camps – for students from 12 to 18 years. Classes for small groups from 15, 20 or 25 hours a week. Learning continues outside the classroom with cultural and leisure activities in Valencia and places nearby as we propose today. 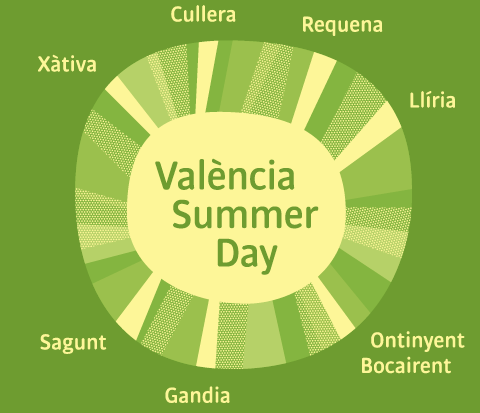 Summer Tours organized by Turismo Valencia are also a good complement to the activities and the school´s excursion. Short trips during the day (leaving at 10 am and return at 6 pm) are another another way to explore all the beautiful corners and places of Valencia province. It can also be done in English departing from Town Hall main square. The seven tours offer a broad view of the landscape and historical variety of Valencia province. If you choose Gandia, you will enjoy the Borgia´s path, one of the family saga of the fifteenth century that marked an era with such important personalities as Calixto III and Alexander VI, Cesare and Lucrezia Borgia and San Francisco de Borja. 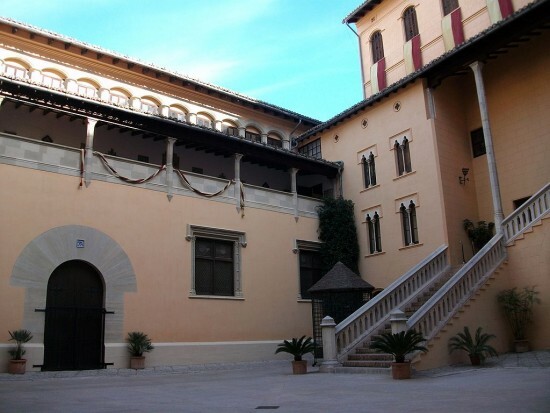 The route finishes at the Ducal Palace, la Colegiata de Santa María, el Convento de Santa Clara y el Hospital del San Marcos. The route to Llíria focuses on his enormous music tradition, not in vain has the distinction of Music City, with two very prestigious worldwide awards like the Primitiva of Llíria and the Musical Union. The route that leads to Sagunto, makes it obvious its Roman heritage with the breathtaking view of the castle right at the top. Another compulsory stops are the Roman Theatre and the Archaeological Museum, going through the Jewish quarter and its narrow streets. A getaway to satisfy the appetite is Requena, known for it´s amazing gastronomy as the land of vineyards and good cattle. A feast of wine and meat of the highest quality. The trip to Cullera, at the other end of the province, on the sea coast, is a place full of old pirate’s stories, who ravaged the coast in the sixteenth century. 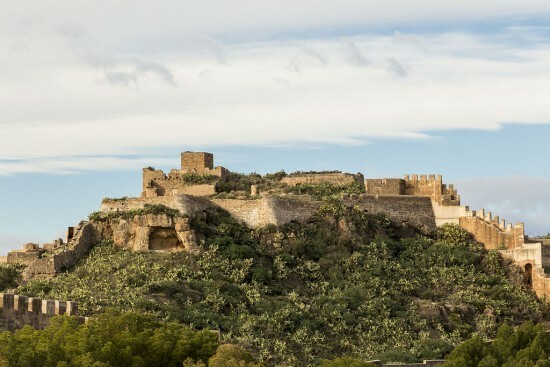 The route leads to Xàtiva, with its spectacular castle on top of the mountain in Vernissa, just witnessing the days of greatness in the fifteenth and sixteenth centuries. 2 last proposals tours are around the Sierra de Mariola, in Ontinyent with a rich tradition of the Moors and Christians, and Bocairent, with a unusual places like Les Covetes dels Moros. It sounds like enough choices, right?